Tangent, OR - A Branch Of Nutrien Ag Solutions: Wishing you the best in retirement Dr.Glenn Fisher! 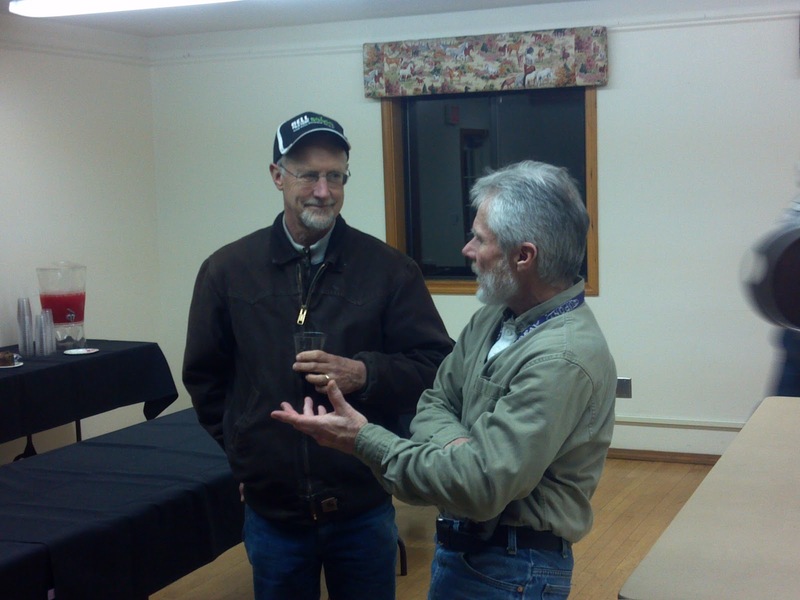 Wishing you the best in retirement Dr.Glenn Fisher! 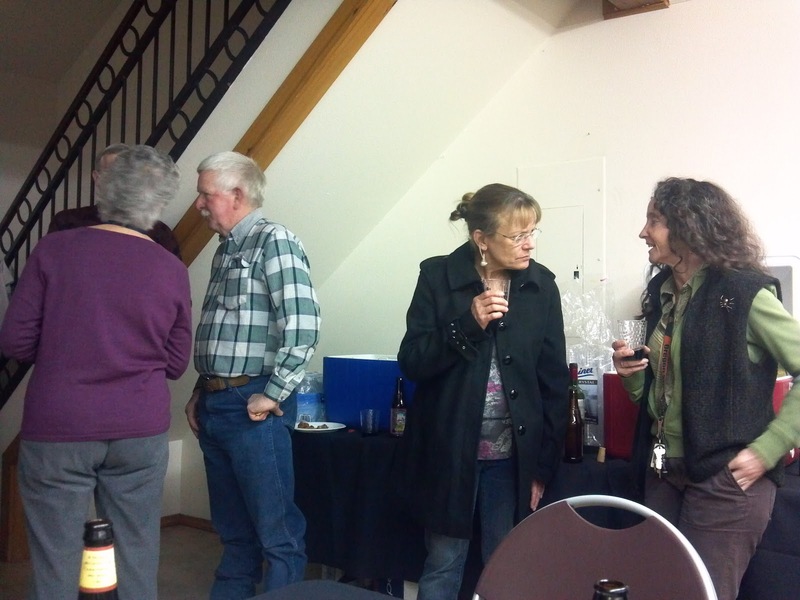 Recently friends, family, coworkers, and CPS celebrated Glenn's career in Oregon Ag. Glenn as an extension entomologist worked on major production problems such as bill bugs in orchard grass, aphids in red clover, slugs in field crops, sod web worms in cranberries, craneflies in grass, Symphylans in row crops, aphids and BYD virus in grass, and many others. Pretty much if it walked, crawled or slimed Glenn studied it. His hard work to find practical solutions to tough problems has provided farmers with tools that improve quality and productivity. 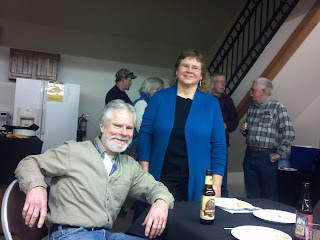 Glenn Fisher and Carol Garbacik share stories as others celebrate Glenn's contributions to Oregon Agriculture. From all of us at Crop Production Services. Big Brother Fred is watching! Ever have one of those days? Repair is near.